Local Plumbing service in Naples, FL. Call (239) 249-8402, warrantied service today. Looking for a dependable, licensed and insured plumber in Naples? The Moen Brothers have been plumbers servicing Southwest Florida for over 10 years. We are a same day plumbing service and clogged drain cleaning company available 24 hours a day. 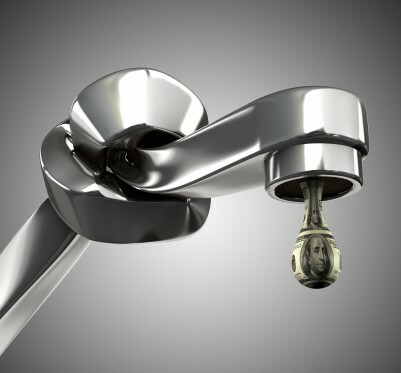 Your emergency plumber in Naples when you need us most. Our highly skilled plumbers have the professional equipment to repair anything from a leaky toilet to a clogged sewer drain. We are a licensed and insured plumbing contractor in for any commercial, residential repair or remodeling. We also offer backflow testing and repair, sewer camera video inspections and electronic slab leak detection. A licensed plumber will answer your call and be able to answer any of your questions immediately. Plumbing repair and Installation Services we offer. Click on any of the links below for helpful information on that product or plumbing service. Our plumbers in Naples are some of the best our area has to offer, they are not paid commission so you can trust your diagnosis to be only what is needed. You can trust our plumbers to be honest, dependable and affordable. We are also the plumbing contractor to call for expert clogged drain cleaning, water heater repair or installation, leaky toilet repair, shower valve repair and garbage disposals. Frustrated by getting the other companies answering machine or answering service on the weekends or after 5 pm? An emergency plumber in Naples could be difficult to find. During an emergency, we know you wan’t to talk to a emergency plumber immediately. That’s why our phones are answered by licensed plumbers, 24 hours a day. Chances are we’ve serviced your neighborhood before and know the common plumbing issues associated with your community. Below is some of the communities we frequent often. Florida has a higher concentration of gated communities than other states. Developers gated many communities to protect property values, control what’s built inside and to keep unwanted guests out. Please call your gate and let them know our plumbing service will be coming today. This will save us time and you money. 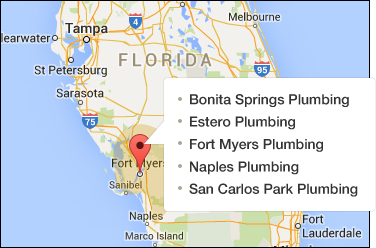 Call now, one of our plumbers in Naples may be just around the corner.